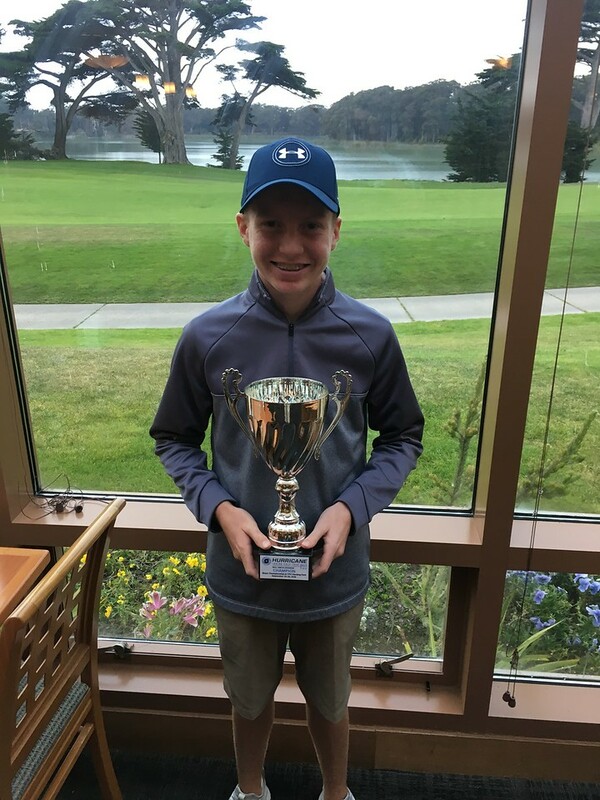 On Saturday September 29 – Sunday September 30, 2018 The Hurricane Junior Golf Tour held the Major Championship at TPC Harding Park in San Francisco, CA. The tournament was made up of a 36-hole, two-day format and the field was made from Five divisions that included the Tiger Woods Division Boys 16-18, Will Smith Division Boys 14-15, Ernie Els Division Boys 11-13, Justin Rose Division Girls U13, and the Justin Timberlake Division Girls 14-18. 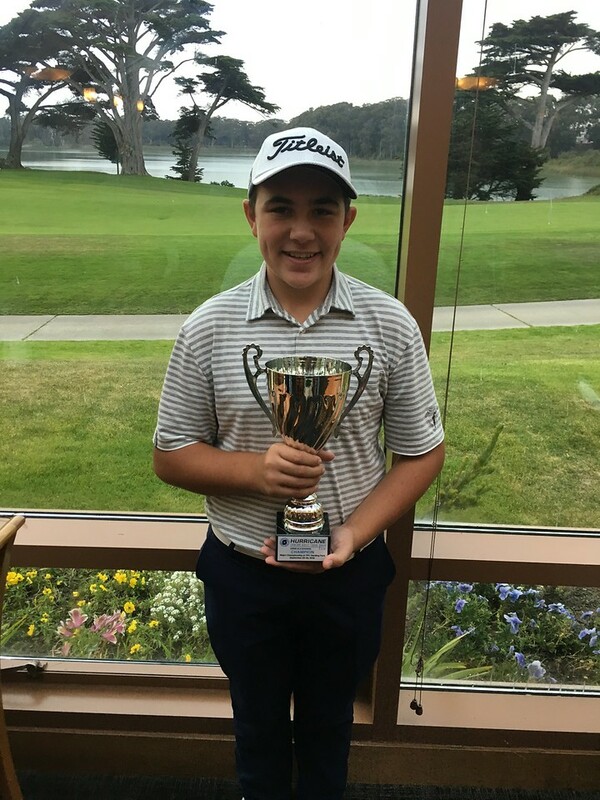 Kane Lauterman captured the first-place finish at the Major Championship at TPC Harding Park in the Tiger Woods Boys 16-18 division with a 2-day total of 142 (74-68). With solid play both days, Lauterman was able to hold off Anton Ouyang by only 1 shot as he finished with 143. Rounding out the division was Davis McDowell, who placed third with a total of 145. Congrats to Noah Kirsch on taking home first place with a total of 158. 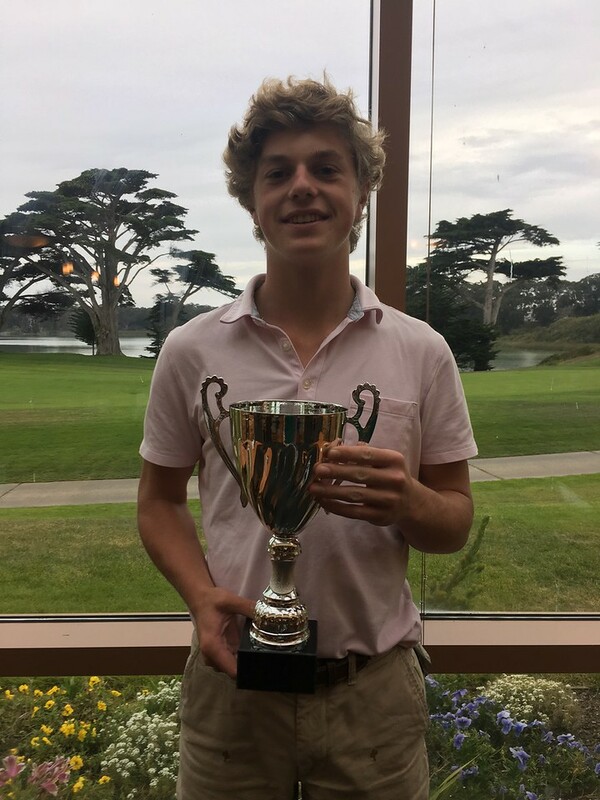 Luke Powell did not disappoint in the Ernie Els boys 11-13 division as he carded rounds of 69-72 to win in his division over Ryan Zhang of Saratoga,GA who placed in the second place spot with a total score of 143. Rounding out the division was Truman Ashforth with a final score of 160 taking third. 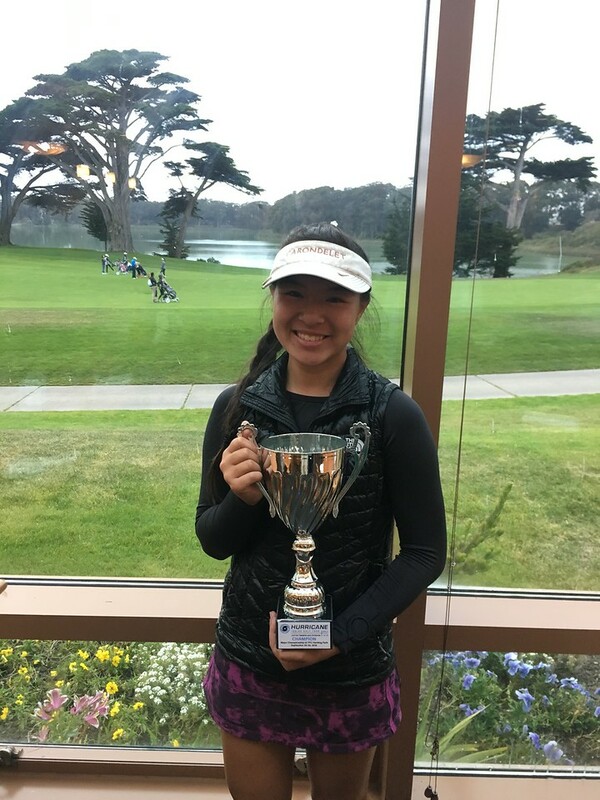 Carissa Wu ended up with the first-place finish in the Justin Timberlake Girls 14-18 Division by carding a total of 144 (74-70). With consistent rounds, Wu was able to hold off 2nd place finisher Misa Church of Antioch, CA by 9 shots. Rounding out the division was Katie Robinson with a total of 156. 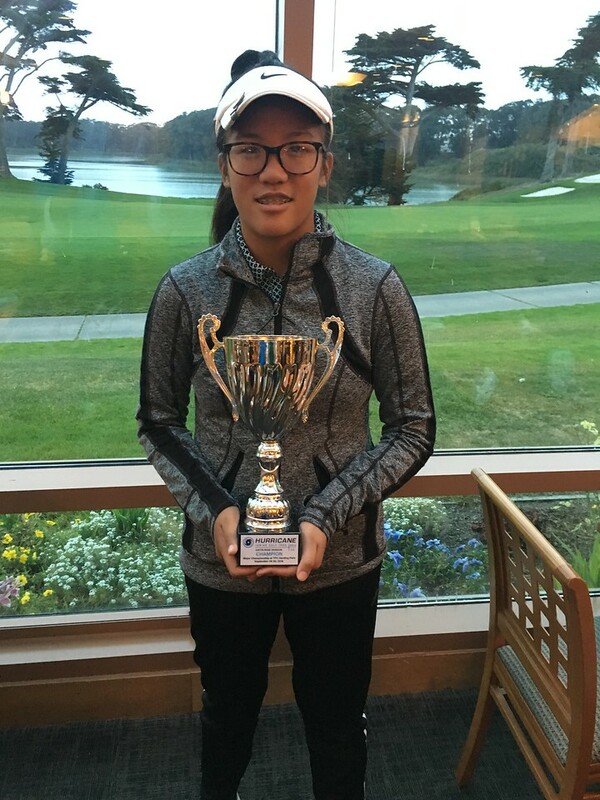 In the Justin Rose Girls U13 division, Haley Wong took home the victory by firing a 2-day total of 142. Varsha Ramachandran followed behind with a 2-day total of 148 for the second place spot in the tournament. Rounding out the division was Lauren Pierce with a total of 155 (81-74).